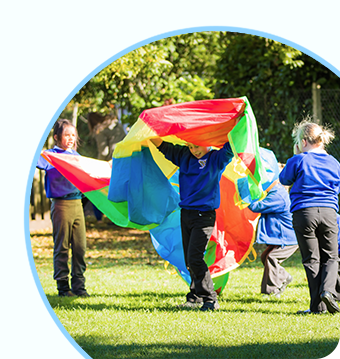 Our school is a welcoming, inclusive family school and preschool with a strong Christian ethos, a sense of community and a commitment to achieve the very best for each and every child within our care. At the heart of everything we do is the safety and happiness of our children. We want to ensure that each one of the children is engaged and enthusiastic and secure and confident learners. We achieve this by nurturing each child's uniqueness and personalising their individual learning and social needs in order to become lifelong learners.